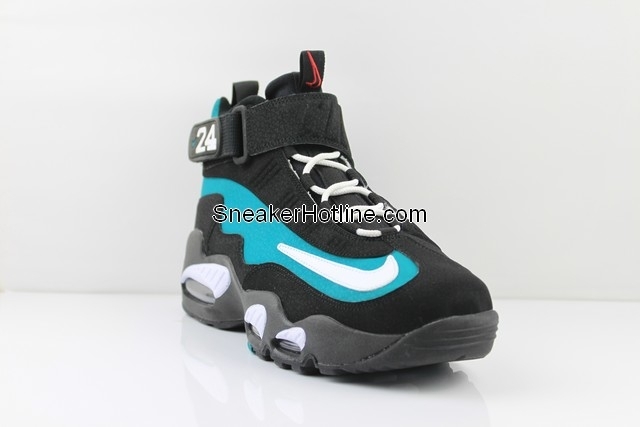 New photos of the Emerald Air Griffey 1’s set to retro this year for the first time since ’96. This entry was posted in Sneakers. Bookmark the permalink.